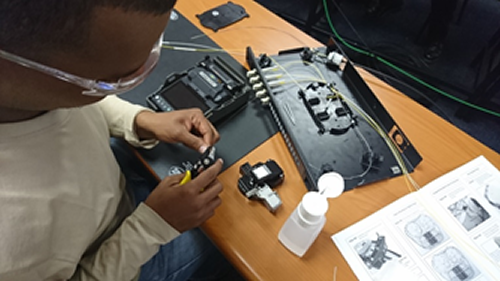 Fibre Aid has partnered with our sister company Trans African Fibre Services, to offer quality fibre optical training courses. 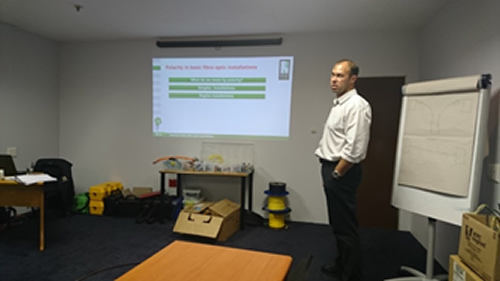 The courses are developed to offer technicians looking to training in becoming fibre technicians of looking to expand their knowledge in the FTTH fibre networks. For more information on the courses offered, click here.